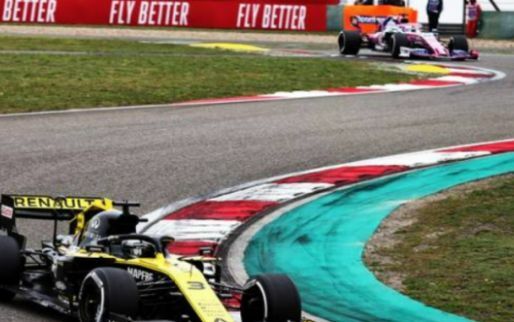 Three races into the 2019 Formula 1 season and Mercedes has produced a hatrick of one-two results. 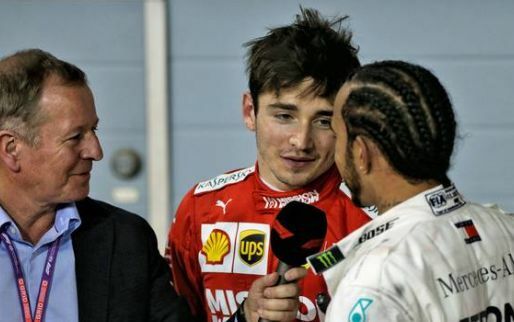 That sort of hatrick is rare and Martin Brundle tells fans to accept that Mercedes' dominance isn't coming to an end anytime soon. 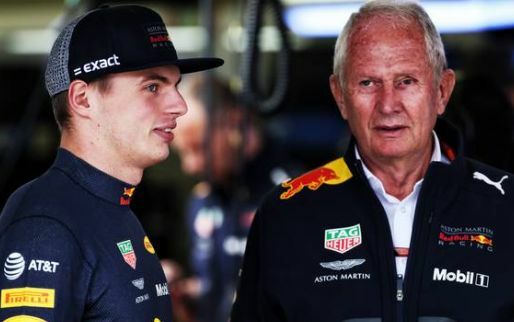 "We've soon got to stop talking about Ferrari this, Ferrari that, Ferrari amazing power...because they are not delivering," Brundle said on Sky Sports. 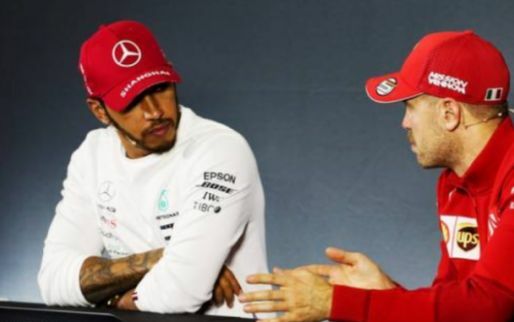 "We have to accept that Mercedes are beginning to dominate this. Ferrari could and should have won in Bahrain, we must remember that. But in the cold light of day, Mercedes are comfortably leading both championships with three one-twos in three races." 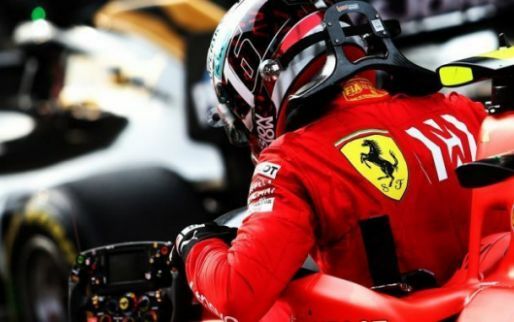 Brundle believes Ferrari has a lot more power which they are unable to use. In Melbourne, the Ferrari was much slower than expected and it looked like they were backing off. Then when Charles Leclerc was blasting in Bahrain, something broke. 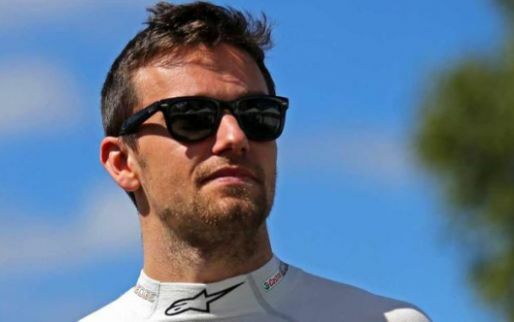 "I think Ferrari have got a load of power that they can't use. I don't know if it's heat management or reliability, but they seem as though they can turn it on. 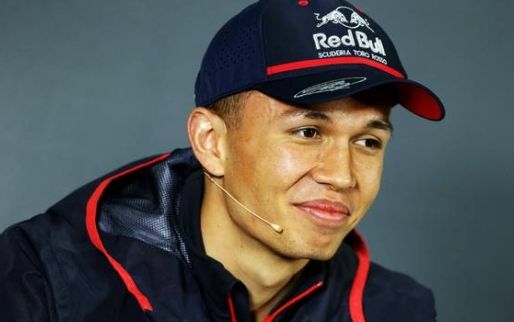 You suddenly see a top speed and think 'wow, that's incredible' -but they don't deliver it very often," Brundle added. Pointless having the most powerful unreliable engine/car. You have to finish and win races to win the titles. Anyone can build a straight line rocket but not everyone can make it go fast in the corners or like the current Mercedes on EVERY track. Pointless having the most powerful unreliable engine/car. You have to finish and win races to win the titles. Anyone can build a straight line rocket but not everyone can make it go fast in the corners or like the current Mercedes on EVERY track. Yes! Merc won a very deserving victory. Their machine is the best the sport has ever seen, and it has been the entire hybrid era. Not only that, but their strategy was brilliant, and the double stack this weekend was a masterclass! Pure excellence! Jumping to conclusions AGAIN. 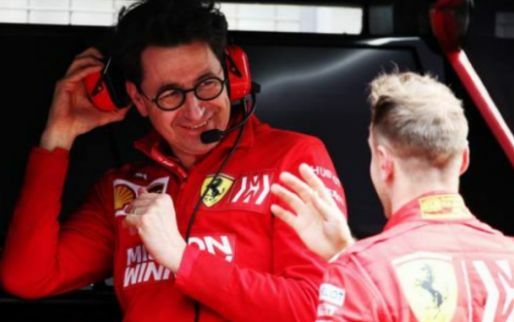 Before the championship started people thought Ferrari would be the team to beat. Myself included AND Martin Brundle included. After only 3 races and an absolutely unlucky outcome for a DOMINANT Ferrari in Bahrain we can see that Brundle is now saying the opposite. Bahrain is rear-end limited and Ferrari objectively dominated Mercedes there while China is front-end limited and it favored Mercedes. 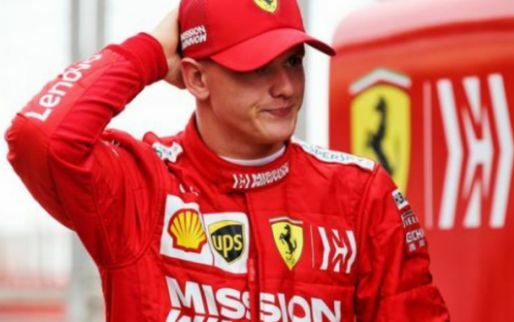 The fact that Ferrari failed to win in Bahrain is just down to unlucky circumstances and you can not make a pattern of it. 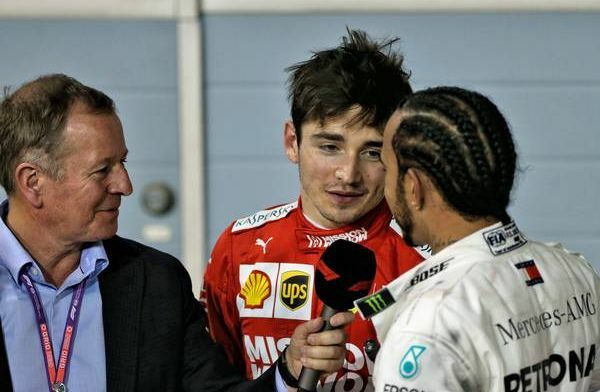 Brundle knows this better than I do but working for the media makes you say all kinds of nonsense. 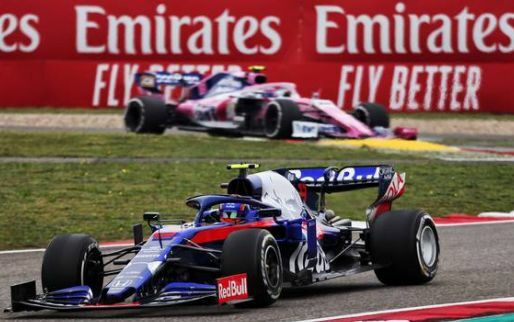 The truth is that both cars are circuit-dependent and the balance of powers will shift depending on the nature of the circuits and the limitations of the cars.